Microsoft CEO Satya Nadella shocked and baffled the tech world Monday morning by announcing Microsoft was buying LinkedIn for a massive $26.2 billion or $196 per share, cash. And if there’s one company that should be sitting up and taking notice, it’s Microsoft’s newfound buddy, Salesforce. Oracle, SAP, and Workforce might want to pay attention too. While most of the world is focusing on how LinkedIn data could integrate with Outlook, Office 365 and other Microsoft apps, the truth is, Nadella didn’t need to buy LinkedIn for that. The two could have simply partnered to share data. In fact, the ability to get LinkedIn data into Outlook has been around for years. This move is really about Salesforce and human resources cloud software. Nadella sees LinkedIn data as a way to reinvent these massive markets. 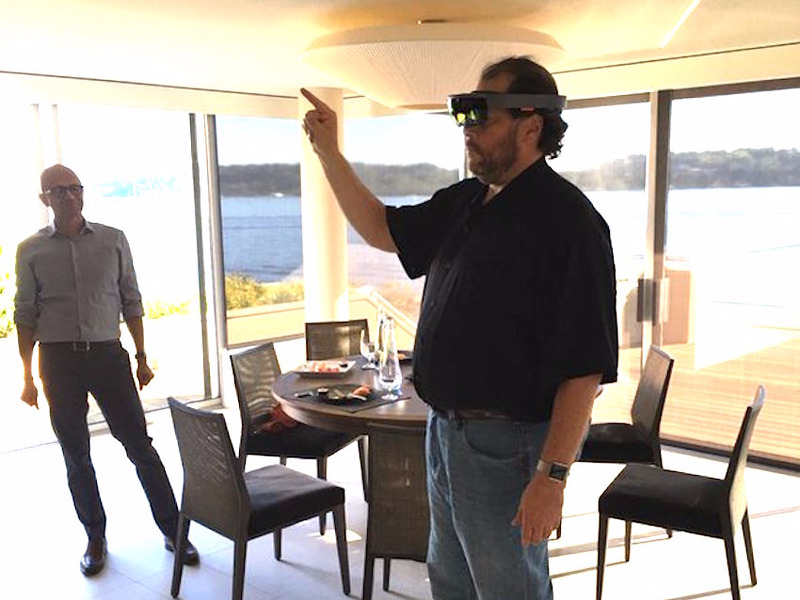 He’s going to marry LinkedIn with Microsoft’s Dynamics and Office 365. Dynamics is Microsoft’s customer relationship management (CRM), HR, and accounting apps. These are the apps that compete with Salesforce. They also competes with similar software from Oracle and SAP, and Workday. What Nadella is imagining is a LinkedIn that’s so tightly bound with Office 365 and Dynamics that companies will naturally want to buy new cloud services that makes use of all three of them. Nadella explained it in a sentence to Business Insider’s Matt Rosoff Monday morning. Remember, Nadella famously attempted to buy Salesforce last year but the deal fell through when the two couldn’t agree on a price. 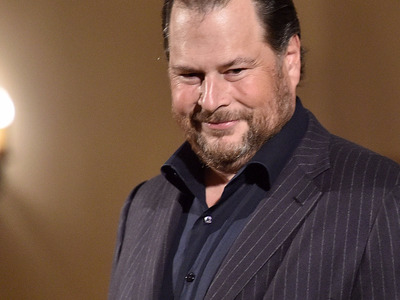 It surprised no one that Salesforce CEO Marc Benioff ultimately didn’t sell. After the talks fell through, the CEOs have remained friendly and the two companies, once bitter rivals, are now partners, integrating Salesforce’s CRM and HR apps with Office 365. 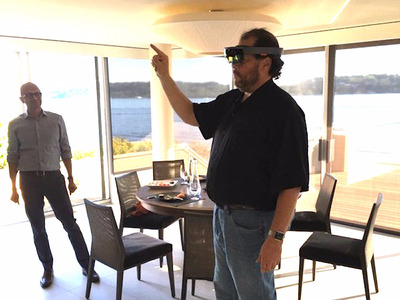 But insiders say that Microsoft has since ramped up its competition against Salesforce and that it stopped being “overly cooperative” with Salesforce after talks fell through, one Wall Street analyst reported some time ago. If spending a rumoured $40 billion to $50 billion on Salesforce made sense in 2015, spending half that much on LinkedIn to go after the same market in a different, and more creative way, makes equal sense. 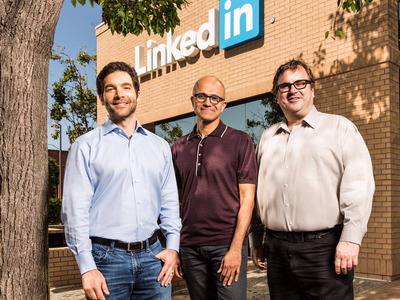 Microsoft believes that the total addressable market of its LinkedIn purchase is $315 billion.